Thanks to ORIGO Education for sponsoring this post. Teachers - today I'm talking to you! (Parents, if you're interested in learning about how you can teach your school aged children Maths at home, please keep reading!). So we all have to do professional development. The latest trends in education are always changing and evolving, so it's important for us to be life long learners. Just like we aim for our students to be. For me returning from maternity leave AND being in a new (older) year level, this is even more important, especially when it comes to Maths. ORIGO is helping us all out with their 1 minute maths videos. Now no matter how busy you are, I'm sure you can spare one minute before school, after school, or in a break to watch one of these in preparation for your next maths lesson or unit of work. The videos are short sharp and shiny. Bite sized pieces of information that's easy to get your head around. There's a huge range of topics and concepts, so I'd suggest watching weekly as you go. They might just give you a new insight into how to teach a particular concept or skill. Here's one that I really liked. This week in Year 2 Maths, we are doing counting on using a number line. It's a great example to show how children can count on by tens, and then count the ones. Another great one here! "The number one strategy for subtraction is to think addition." I'd never thought of it that way before. Here's a great one for younger children who are learning to count concrete objects. Love the tip in this video! Maths is such an important component into our daily curriculum, and our daily lives for that matter. The early years are SO important to lay the foundations for the higher year levels. 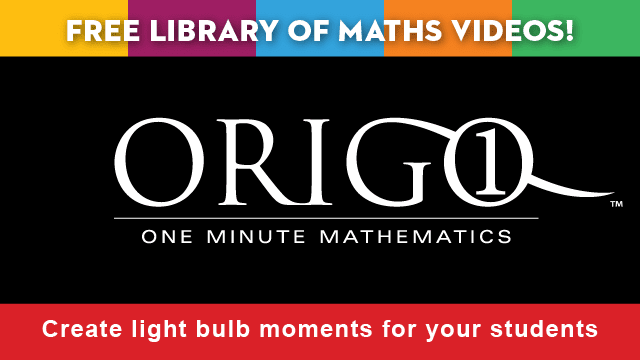 The ORIGO 1 minute maths videos are the "light bulb moments", the "ah ha moments" for teachers to use in the classroom. It may even open a window to a different approach which may work better for the students in your class. It might give you an idea you hadn't thought of before - whether you're a new or experienced teacher. There are over 20 videos for you to watch and more are constantly being added. If your school has blocked YouTube - don't worry you can find the ORIGO 1 videos here at Vimeo and Facebook too! Want to know more about ORIGO? 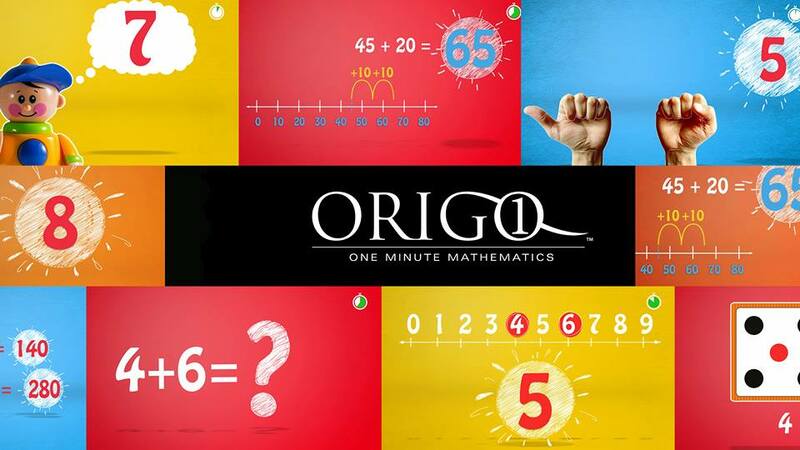 ORIGO was established in 1997 (wow I was in Year 9 then lol), to meet the needs of professional development in the area of primary mathematics. Now they provide a complete primary mathematics education solution with products, curriculum resources and professional learning services. Teachers, if you want to dive in deeper, I'd suggest visiting the website and sign up for a Slate account. Here you can find a huge array of lesson plans within an easy to navigate platform. Browse by year level and/or topic to find just what you're looking for. ORIGO Stepping Stones is a fantastic program aligned with the Australian Curriculum (including correlations with the NSW and VIC curriculum) which includes comprehensive lesson plans where students' learning is scaffolded. You'll also find a variety of printable ready made resources and worksheets. 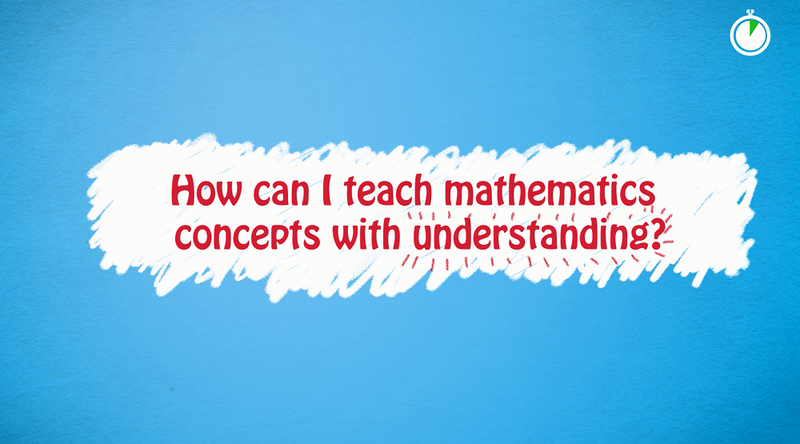 Want more maths tips from Teacher Types and other blogs? Remember this post where I shared 10 hands on ways to learn number? Or how about my review of the Yellow Bean Learning resources? Ideal for parents to practise maths at home. My friend Nichole over at You Clever Monkey has a great collection of numeracy resources and printables in her shop. 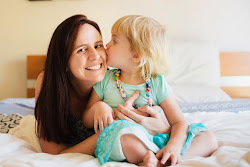 Christie over at Childhood 101 has an abundance of cool maths ideas, and Kate from Picklebums shares some fun little ways to teach the times tables! Worth a look! Finally Debs from Learn With Play at Home shares this cool number chef activity idea - a great hands on activity. So what do you think? Anyone already using ORIGO in their school? Sounds so great! I'm off to check out the website. Those videos look really useful Lauren especially for early career teachers. Thanks for sharing! Those are fab videos! Especially useful for teachers who feel like they might be so confident with maths... I know I wasn't when I was teaching! Thanks for sharing! I think these would be good for parents too that want to understand how maths is being taught and understand the teachinconcepts better. Fab resource!